Are you ready for a fun, energetic and results driven workout? 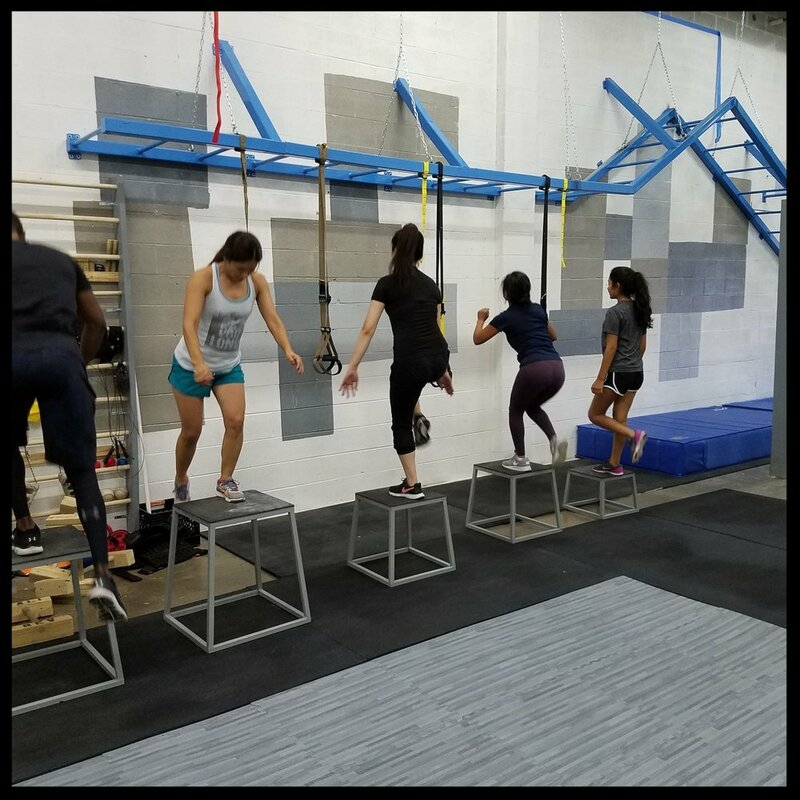 Then grab this FREE WEEK PASS and experience CaliRev's one-of-a-kind gym, where our world-class coaches will help you tone up, increase strength and perfect your coordination and balance - all while using your own bodyweight! Don't wait, this offer is limited and spots will fill up fast! Learn more or signup below! Thanks for claiming your FREE WEEK PASS at Calisthenics Revolution! We're so excited that you're coming to our gym! We can't wait to meet you and help you achieve all your fitness goals! Your next step is to call us and schedule your first session! So, give us a call today at (703) 951-7498 to secure your spot. Grab a friend and get ready to live the results! What's Included With Your Free Pass? 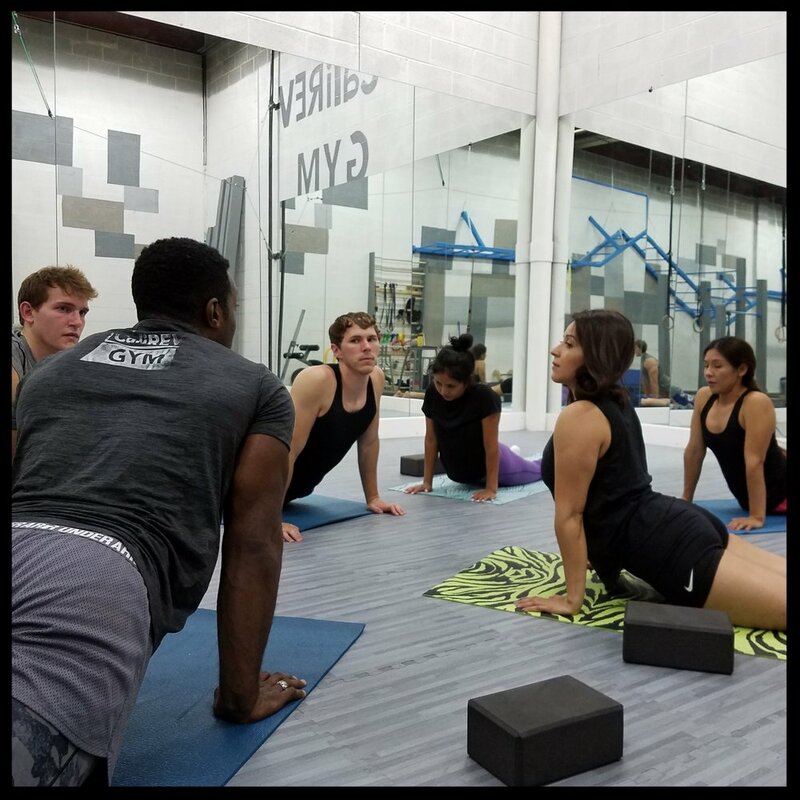 We offer classes for every level, broken down by muscle group and training style. You'll get the customized workout you're looking for - every time. Our small group setting and individualized attention give you everything you need to succeed! Our coaches are trained in a huge variety of fitness and health disciplines, so they have the tools to help you excel in your fitness journey. We know that no two bodies are the same - our coaches will work with you to get fit at the right pace for YOU! When you're having this much fun, you'll forget that you're getting such an amazing workout! 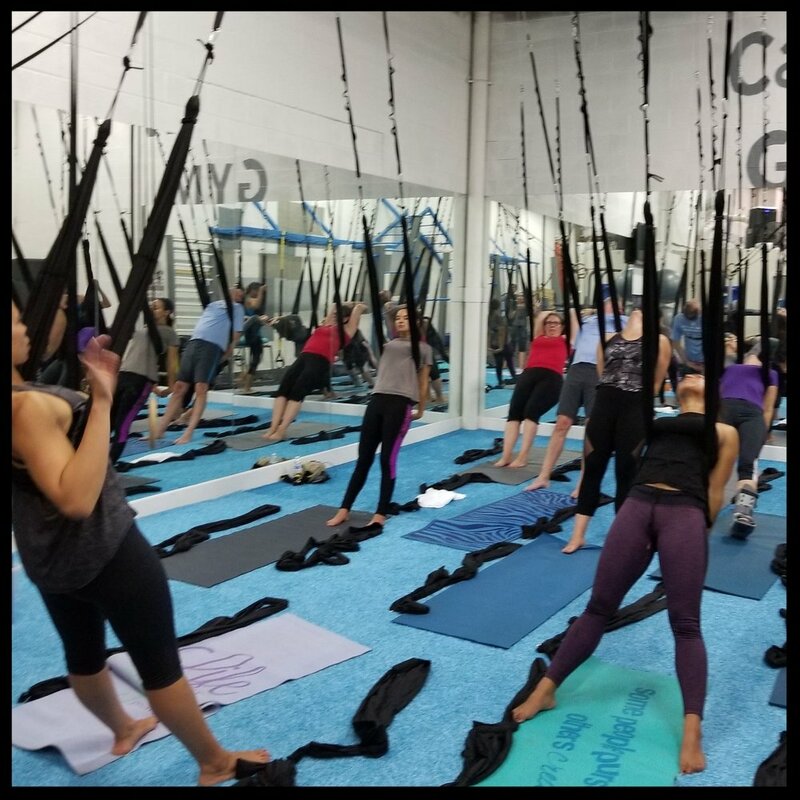 Whether racing across the longest indoor Monkey Bar Track in the USA or relaxing with some Yoga in our studio, we have the class that's perfect for you! CaliRev is THE HOLISTIC approach to fitness! Our programs promote FUNctional Fitness, where you live the results, and have a blast while doing it! If you're sick of the same boring workouts that aren't producing the results you want, then come try our revolutionary workouts that will help you burn fat, tone lean muscle, and increase strength, coordination, and joint health! With tons of classes for everyone from beginners to experts, you're sure to find a class that's perfect for you! Our highly-trained coaches will be there to guide you and provide the individual training you need to succeed - every step of the way! Grab your Free Week Pass today, and feel free to bring a friend! Get Your Free Week Pass!